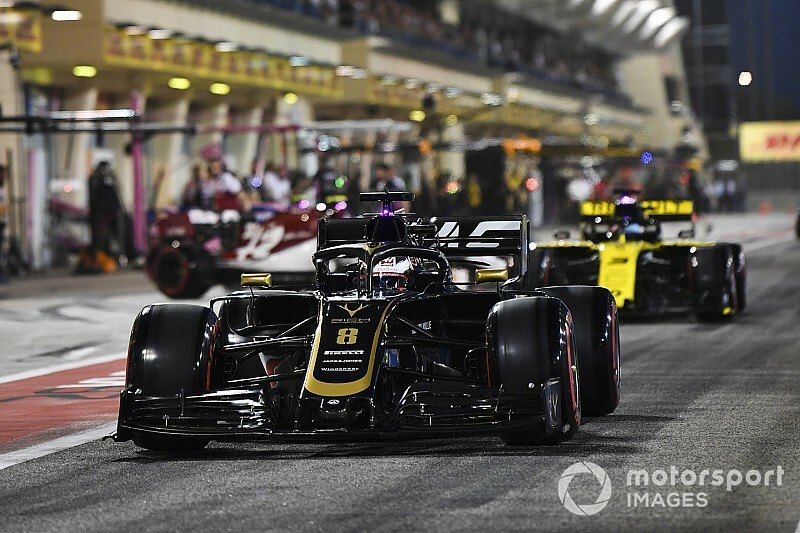 Romain Grosjean has been given a three-place grid penalty for the Bahrain Grand Prix for impeding McLaren driver Lando Norris in Formula 1 qualifying. 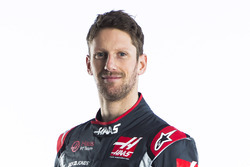 Grosjean had qualified his Haas eighth for Sunday's race but will drop to 11th after being judged to have blocked Norris in the first qualifying segment. The Bahrain GP stewards have decided Grosjean drove "unnecessarily slowly" and impeded Norris at the final corner. 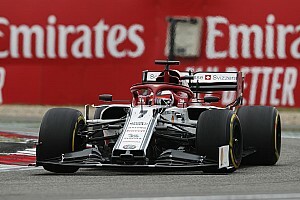 This did not prevent Norris from making it through to the next phase of qualifying, as the McLaren driver ended up reaching Q3 and qualified 10th. Norris will now start ninth after Grosjean's penalty, while Grosjean also picks up a licence penalty point. 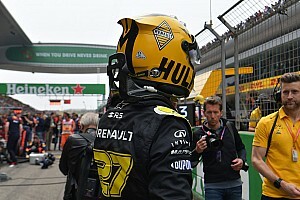 That takes him to eight penalty points in a 12-month period, leaving him four short of a race ban. 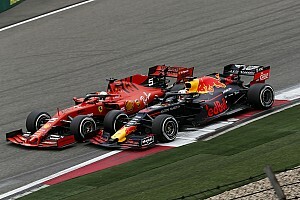 The stewards report said that Grosjean argued he was about to start a push lap but was overtaken by the Ferrari of Sebastian Vettel, which mean he slowed down to ensure he had a big enough gap. 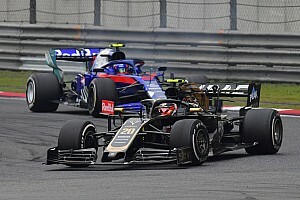 Grosjean said he was not advised by his team that Norris was approaching quickly on a flying lap, according to the stewards. Their report cited a 136km/h speed differential between the two cars, which prompted Norris to take avoiding action. 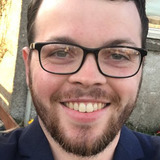 It added: "The Stewards accept that the driver of car 8 did not intentionally intend to impede, however it is the driver's responsibility to be aware, when travelling abnormally slowly, that faster cars may be approaching."